Traditional applications are becoming more and more complex because they need to support more users with stronger algorithm, to adapt to changing business conditions/needs, and need more stable security, etc. In order to support these ever-growing needs, companies have to buy all kinds of hardware (servers, storage, bandwidth, etc.) and software (databases, middleware, etc.) and also have a strong O & M team to support the normal operation of these devices and software, These maintenance work includes installation, configuration, testing, operation, upgrades, and to ensure the safety of the system. You find the costs of supporting these applications are huge and keep growing. Cloud service came into being. Deploying apps to the cloud eliminates the need to focus on the daunting hardware and software issues that are resolved by a cloud service provider's professional team. This means that companies can easily use cloud services as a simple tool, just as plugging in a socket makes you use electricity. Only need pay subscription fees as needed, while the software upgrades and the expansion of resources on demand can be done automatically. 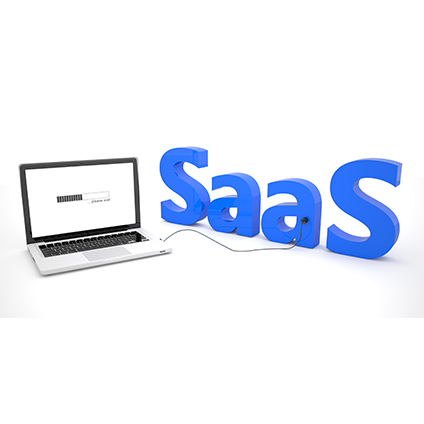 SaaS(Software-as-a-service) is an application mode based on the Internet to provide software services. SaaS vendors deploy application software on their own servers. Customers can subscribe software services through the Internet according to their actual needs. They pay the vendors according to the amount of service ordered and the length of time. Users do not need to install the software on their own computers, but just use through web pages. They do not need regular maintenance and management of the software, or do not need to maintain hardware devices either. The service provider will help you to do all these things. With the continuous development of Internet technology and application software, SaaS represents the latest trend of software technology development. For traditional software tools, in addition to the cost of buying software, Enterprises also need to buy, build and maintain their own independent IT hardware devices. 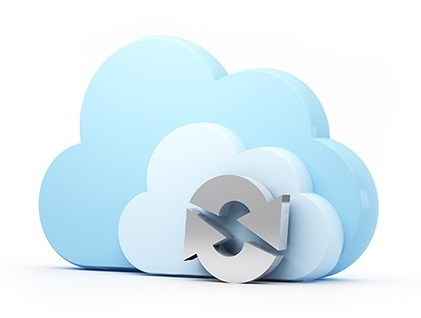 The emergence of SaaS provides an alternative solution for enterprises. With the SaaS platform, enterprises only need to register for an account over the network and have some simple setup on their device, and then they can enjoy required software services and access shared infrastructure over the Internet. 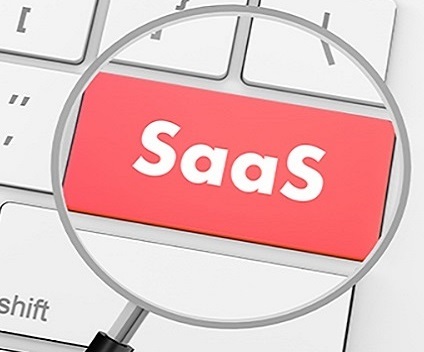 In addition, full-application maintenance will be done by the SaaS provider oTMS, which means no additional maintenance costs for the hardware, software, and related administrators. Like other SaaS, oneTMS applications are subscription-based, and there is no need for software certificate purchasing, which means a lower initial cost. During using, it is possible to adjust subscription fee flexibly according to the increase or decrease of business volume, which avoids the possibility of idle investment or additional huge investment for the second time. Anytime, anywhere, as long as the Internet access, users from any computer or device can log in to use oneTMS. It is more efficient by eliminating the traditional steps of installing, setting up, running software etc. In the traditional software model, companies generally need to do upgrade implementation or even to re-implement in order to get new features. It often requires expensive upgrade service fee. With SaaS, enterprises can keep up-to-date with the latest features of vendor updates at no additional cost. Enterprises can even get the value of big data and industry standards, industry collaboration services. For example, evolving fromtraditional retail management to online e-commerce business to new retail and omnichannel management, traditional softwares must be purchased, developed and implemented multiple times. However, if oneTMS SaaS software is used, all upgrades are free, automatically and always at the forefront of the industry. Because oTMS is responsible for managing all updates and upgrades, enterprises do not have to download or install patches themselves. At the same time, oTMS also manages the availability of applications, so clients do not have to add hardware or software, or to increase their bandwidth as users grow. oneTMS is a complete transportation community network that provides system interfaces that not only allow integrations with many systems, including the owner's ERP / WMS / OMS / POS, but also full support of carrier TMS, courier systems, temperature control and GPS devices, insurance companies etc. oneTMS enables both shippers and carriers to quickly get a truly seamless link to the entire transport chain with minimal effort and without any additional cost for expansion, migration, or change of business. In order to ensure the stable and efficient application of all users, SaaS generally adopts dual cluster deployment and often has much higher performance monitoring and technical investment than the enterprise's own input level, which makes users obtain more stable performance guarantee. SaaS data security is higher because there is a centralized storage, backup, firewall, operation monitoring, management as well as professional and strong operation and maintenance team. Another advantage that is particularly overlooked of SaaS is the continuous optimization of the user experience. Excellent user experience is always our goal. "Your product is more and more easy to use," is that we often received at work from the customer's evaluation. In the process of continuous growth of customers, it is also the process of continuous optimization of our products.